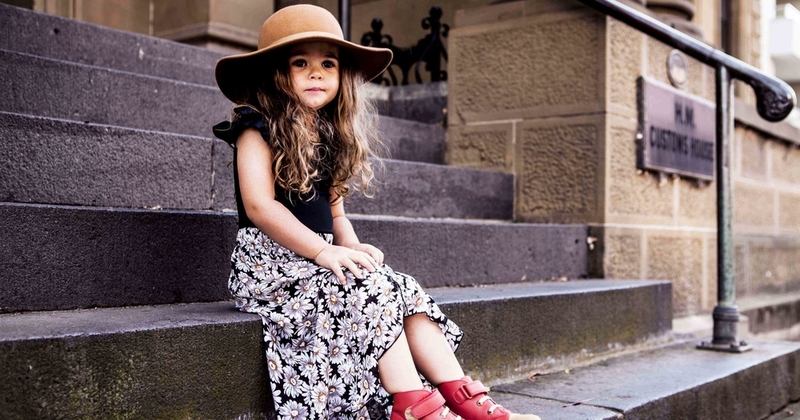 I was lucky in my early days of Kids Fashion-Blogger to meet the lovely Carla the creative mind behind Styling The Tribe and full time mumma to Tevita, Maikeli and Tomasi. Carla has been asked to be a guest judge for the junior boys and senior girls for Emirates Stakes Day which is so exciting! So who better to ask than Carla for her tips on dressing your little people for Fashion On The Field! We attended our first Emirates Stakes Day in 2013 and entered our family in the Fashion on the Field family category. Our three boys, then aged 4, 3 and 15 months were dressed in their finest racewear and won the hearts of the judges to place 2nd Runners Up on the day. Here are a few tips and tricks I learnt from our first FOTF experience that may be beneficial to your preparation. If you’re considering entering your family in the 2014 Emirates Stakes Day FOTF, my advice is JUST DO IT! For me getting up on that stage in front of fashion royalty and being judged on our ensembles was completely out of my comfort zone, but i’m so glad we did it. Its a great day out and an amazing opportunity to experience something completely unique that you may never ever work up the courage to do again! As a stay at home mum to three young boys, I rarely get the chance to dress up, have my hair professionally styled and feel fabulous, so Stakes Day FOTF was my excuse to buy a new dress and get my glam on! If you still need convincing, the day itself has a wonderful carnival atmosphere and the VRC really put together a fantastic program for kids of all ages. Roaming entertainers, jumping castles, silent disco and a rock climbing wall are only a snapshot of the activities on offer. To register your family for the 2014 Stakes Day FOTF, head to www.melbournecup.com before November 5th! Keep the racewear fun, fashionable and age appropriate. Ensure comfort is paramount particularly with younger children as they will spend up to 2 hours on the feet from the beginning of the heats to the time the final winner is announced. Don’t be afraid to show your own personal style, originality and creative flair. My pet hate is seeing clothing two sizes too big draped over children. 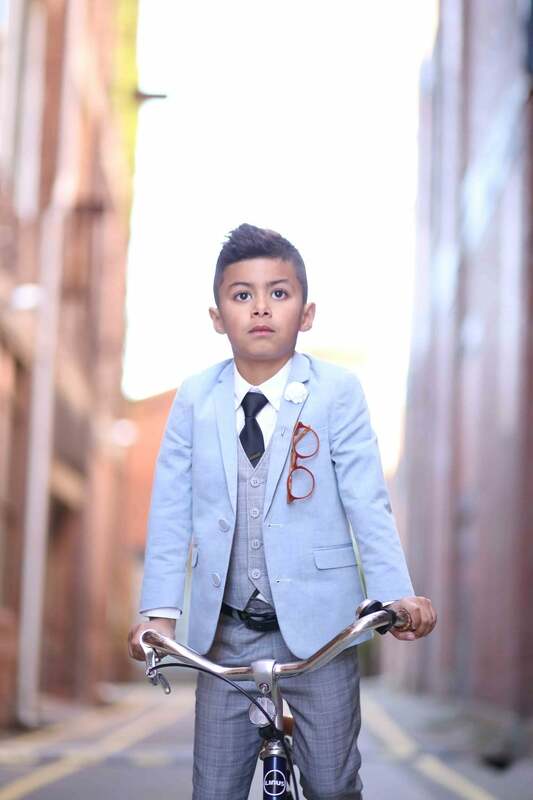 Particularly when it comes to boys suiting, slacks or chino’s usually generally have generous length in the leg which if not shortened will gather at the ankle or worst still drag on the floor. 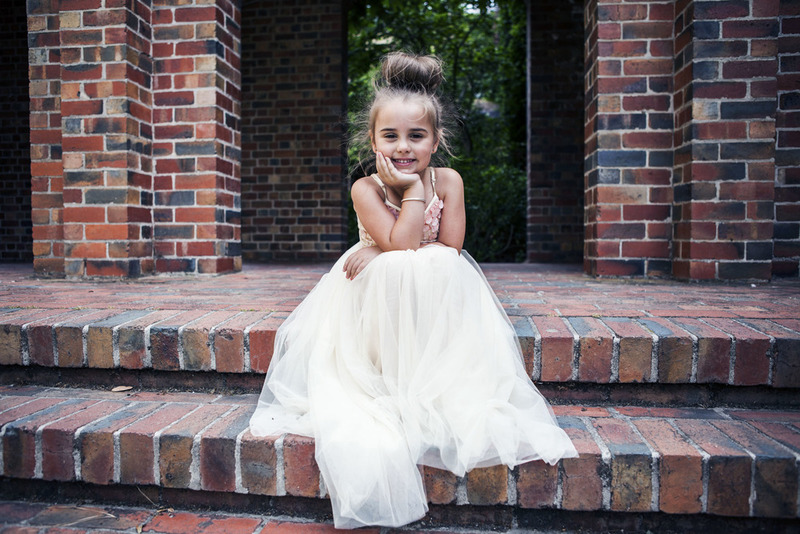 Simply taking up the hem (costs roughly $10 at an on-the-spot alterations kiosk) can work wonders and give your little one a much more polished look. Take note of the weather forecast leading up to your race day and plan your outfits accordingly. This may mean having a plan B outfit for the kids or an optional coat on standby. We had an extremely cold and windy spring day, so jackets were essential. I removed my jacket for the heats and froze whilst on stage and backstage (which is open to all the elements and not heated!) My boys wore undergarments under their shirts and blazers for extra warmth. It was a muddy affair last year, so in order to keep the boys looking their best, they wore a pair of shoes to the event and changed into their ‘show time’ shoes just prior to their heat. I also packed a pair of flats for myself to wear after the FOTF formalities as chasing 3 boys in 11cm stilletto heels is not my idea of a good time! Contestants are judged on not only their fashion, but also their overall presentation, so grooming is a must! Neat hair styles on children and a purse pack of wet ones and tissues are a must.